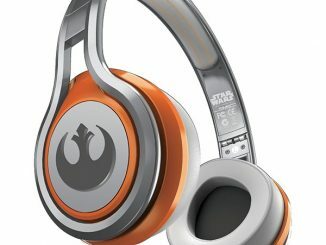 For those of you who prefer the light side of the force when listening to your music, these Star Wars Rebel Alliance Fold Up Headphones will be your gear of choice. 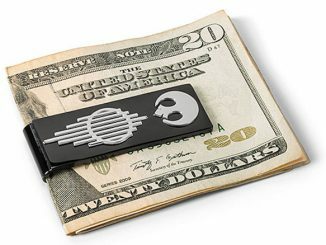 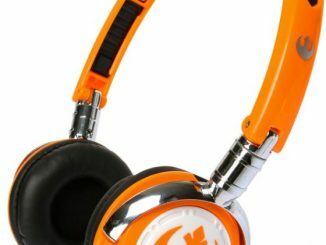 They feature the Rebel Alliance logo as well as the colors and are compatible with most MP3 players, iPods. 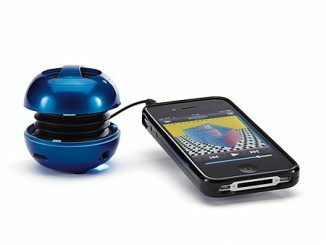 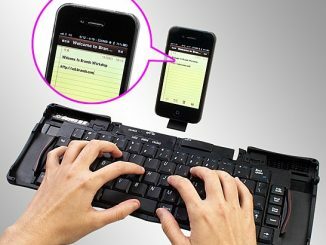 Anything with a 3.5mm audio jack. 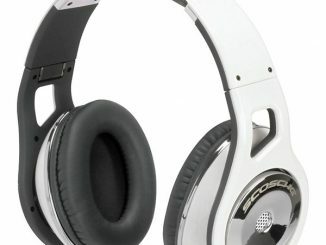 The headphones are lightweight, foldable for easy transport and fully adjustable, with 40mm stereo-sound speakers. 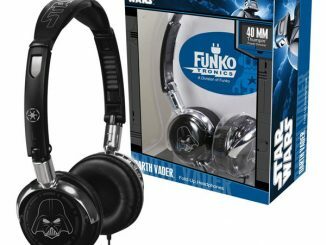 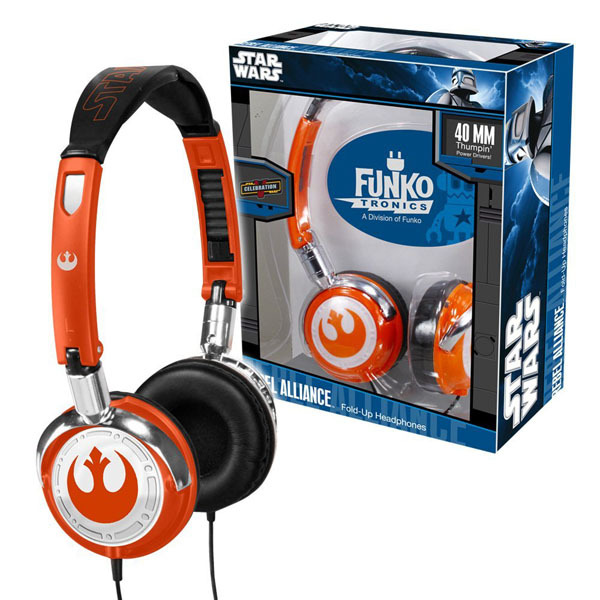 These great looking headphones are just $27.99 from Entertainment Earth. 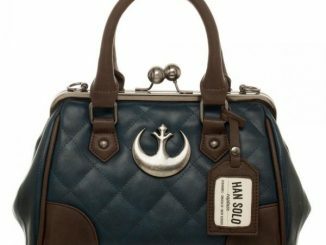 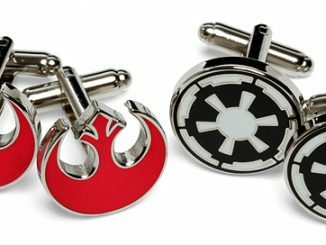 Show your support for the rebel alliance. 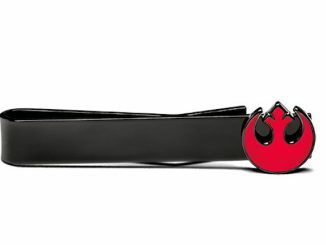 I’m not talking about hopping in your X-Wing and making a run at the Death Star. 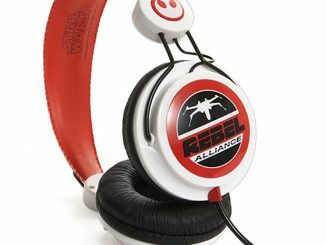 You can show your support just by wearing these Star Wars Rebel Alliance Headphones.